Pathway to Membership is a series of three free classes offered several times a year. 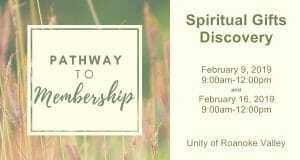 Attendance at all three classes is required for membership, but anyone is welcome to take them to deepen their understanding of Unity and Spiritual Principles. 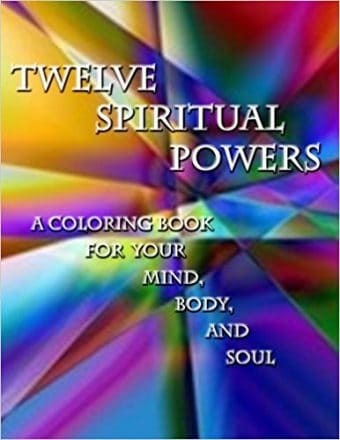 This class will support you in discovering who you have come here to be, clarify your core values, create a personal mission statement, and identify your unique spiritual gifts.